Frisomat will be present at NAPEC, which will be held in Algeria from Sunday 10th to Wednesday 13th March 2019. 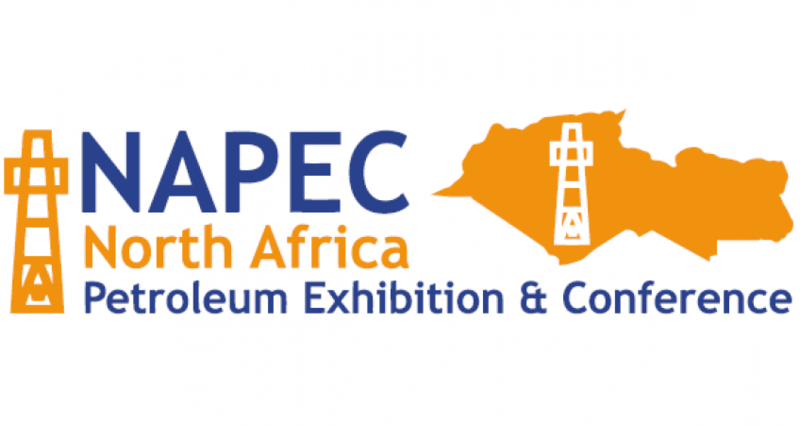 NAPEC is 4 key days to meet the decision makers in the hydrocarbons sector at the heart of the Algerian oil and gas industry with 27,630 participants, 15,300m² exhibition space and 570 exhibitors. For 40 years, Frisomat has been offering technical solutions to industrial problems. It places its expertise particularly at the service of industrial construction (storage, production, ..). The show will take place from March 10 to 13 at the Convention Center in Oran Algeria. Find Frisomat in hall A1, stand 21!